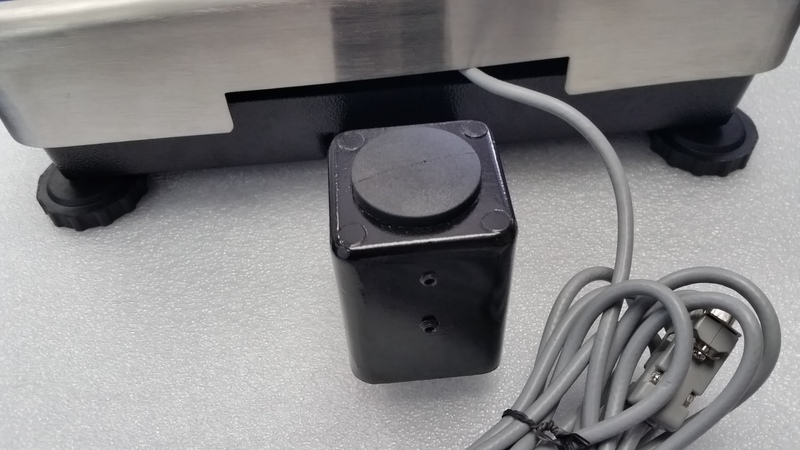 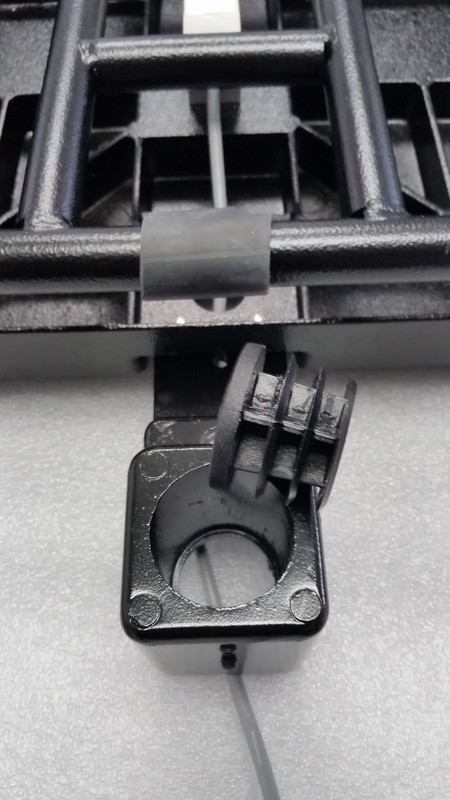 Fairbanks Series 5 is a rugged bench scale solution developed for non-washdown general weighing applications in manufacturing, agriculture, shipping, retail and warehousing. 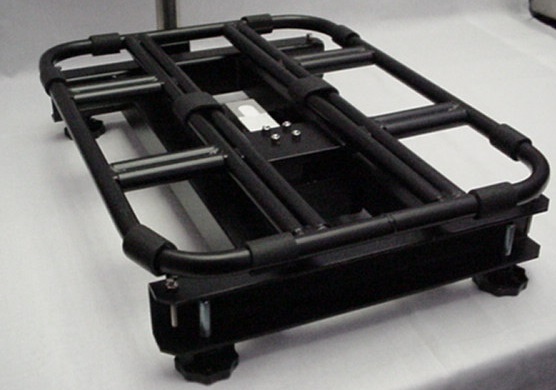 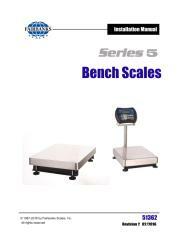 The scale platform is offered in two sizes and capacities from 60 to 600 pounds. 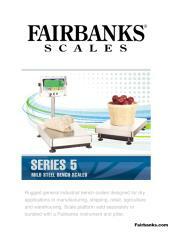 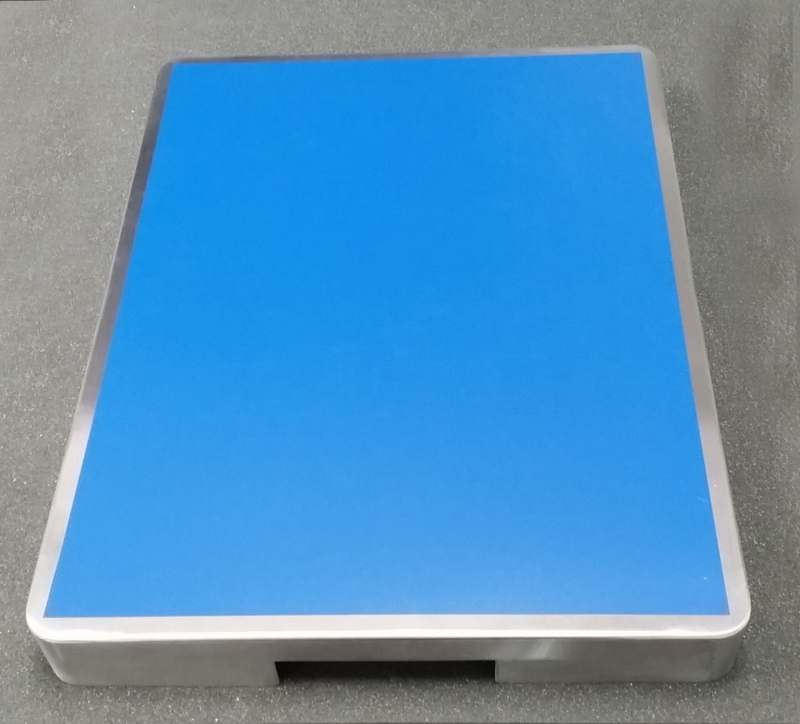 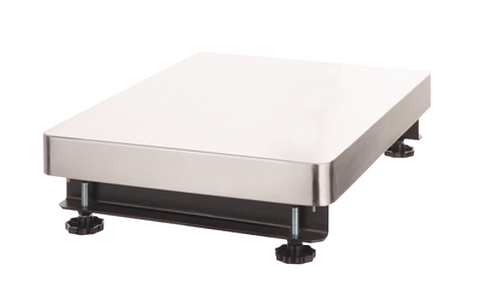 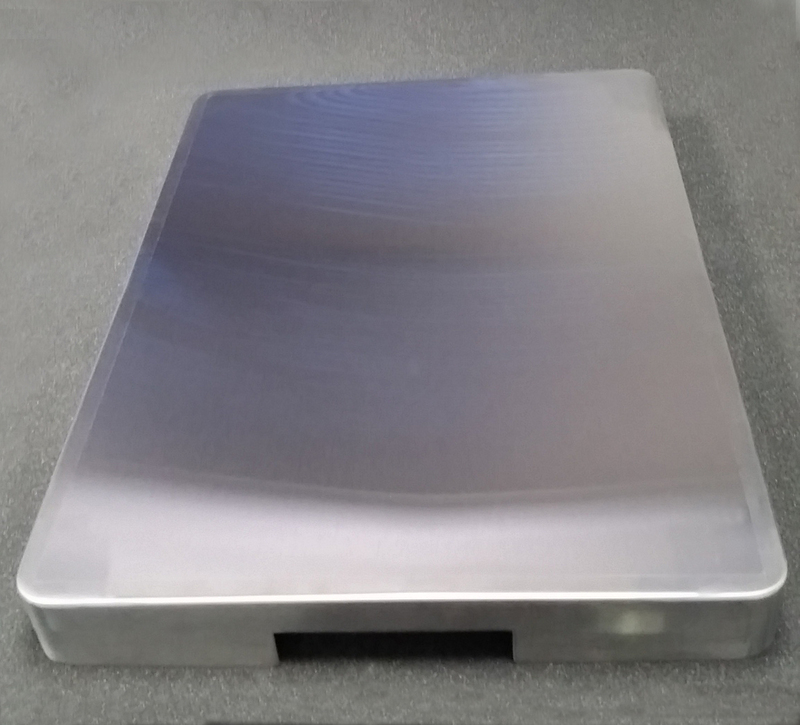 Featuring an extremely durable scale base made from mild steel and tubular cast aluminum, and topped with a protective stainless steel shroud, these scales easily handle the daily rigors of industrial weighing and perform well in harsh, dry environments. 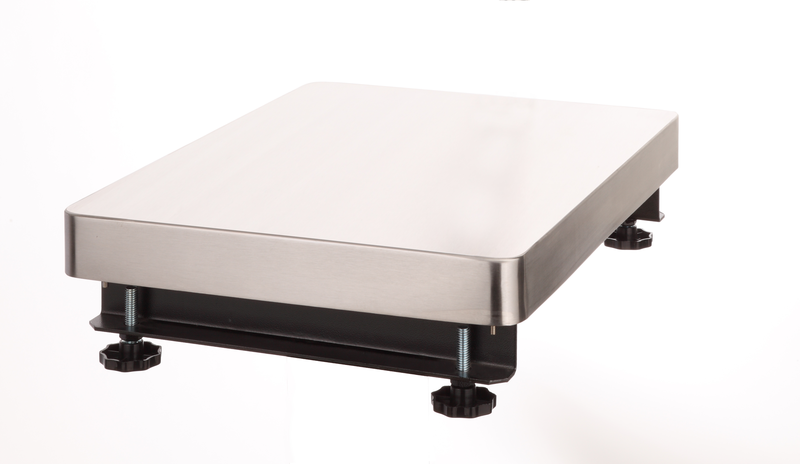 Although this Series 5 is a stand-alone design, it has a number of accessories making it extremely flexible.